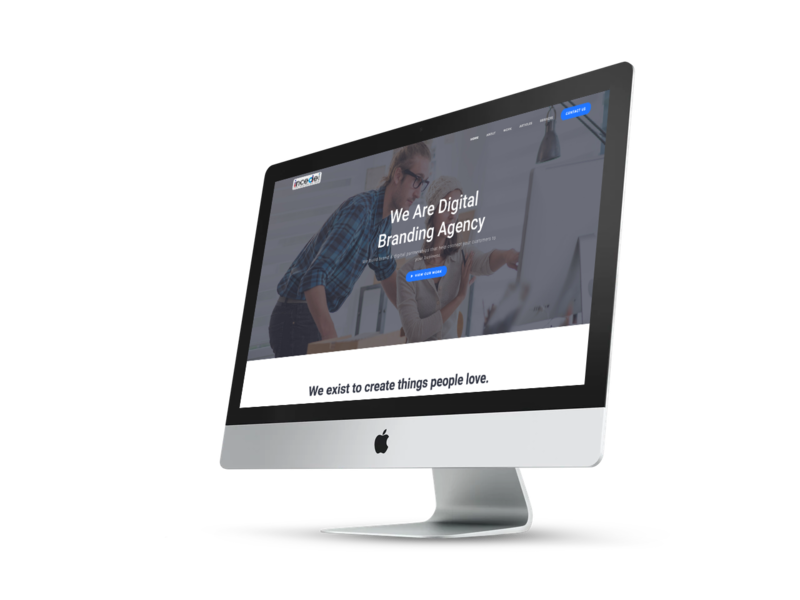 We follow simple process to execute Digital Branding and Marketing Process for our clients. We use Straight Forward Approach. First we will learn about your business goals and target audience. We extensively study your market and industry. The information and data gathered this way is used to develop strategic branding and marketing solutions. Our team of marketing and branding experts creates values for your brand. When you are working in a competitive business field, you have to differentiate your brand. We build long term brand experience that ensures your brand retains a high recall value among your target audience. The team we assign to your project will first learn about your business, market, industry, target audience and your specific digital marketing requirements. It will study digital marketing trends currently prevalent in your industry. Unlike other digital marketing agencies, we do not have any special creative department or rigid hierarchies. Every team member is free to provide ideas. The goal of our digital marketing company is to lower the cost of campaign for the client. Talk to our digital marketing consultant now. We will connect your brand with the target consumers quickly and efficiently. During the initial consultation, we pay close attention to all your specific requirements. Digital marketing agencies frequently change their digital marketing solutions. It can escalate marketing campaign costs for the clients. Our digital marketing company is committed to provide you clearly defined solutions that you can understand easily. We maintain consistency in our solutions. You can expect long term successful results with our digital marketing solutions. We study everything about your business before creating the right marketing campaign for your brand.